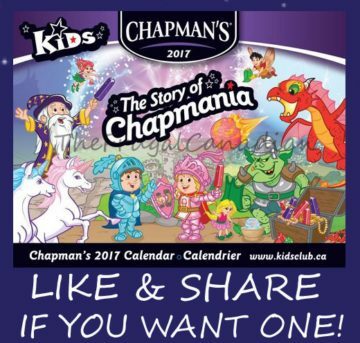 Get your Free Chapman’s 2017 Calendar! Quantities are limited. Only one per household.